Educator, Father, & Husband Focused on Kids & Technology. Since 2006 Dave has spoken to over 65,000 students, staff, and parents in schools, churches, and businesses about cyber and internet safety issues, digital citizenship, and healthy balance and relationships with technology in over 110 communities around Minnesota. He has presented at numerous local and national conferences. Dave has been featured in various news media including Minneapolis NBC KARE 11 twice. In 2015, the National School Boards Association recognized him as one of the 20 To Watch educational technology leaders in the nation. Dave has been the Director of Instructional Technology & Media Services for Minnetonka Public Schools since 2003. Prior to that he taught elementary and middle school for eight years. He also coaches middle school cross country and track. 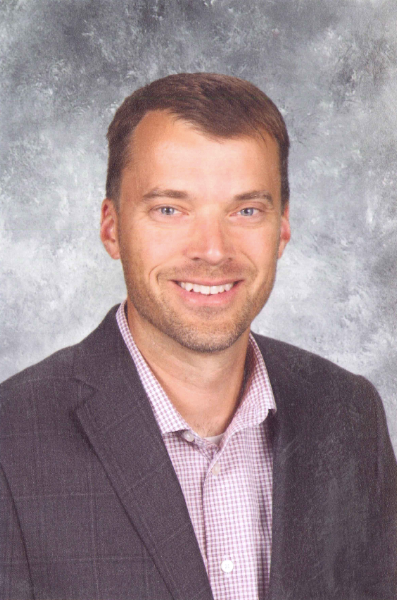 He is an assistant professor at Saint Mary's University Minneapolis and also has taught classes on instructional technology for the University of Minnesota. Dave and his wife and have four children ranging in age from elementary to college.